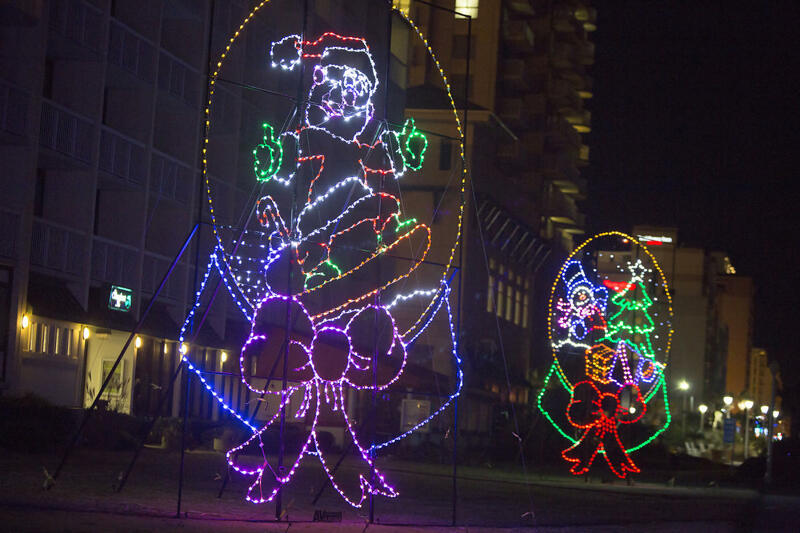 The lights will be turned on once again at the BayPort Credit Union Holiday Lights Merry Mile, bringing joy and wonder to Hampton Roads this holiday season! 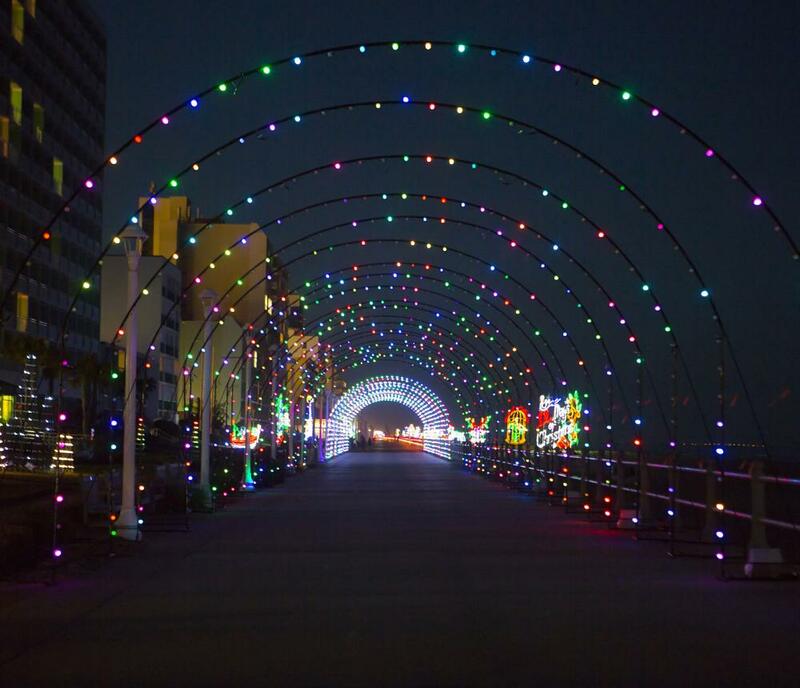 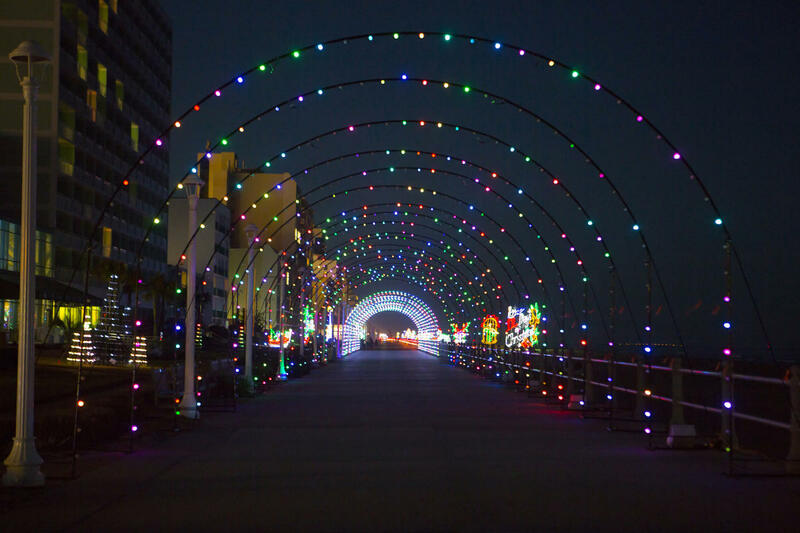 From November 22 through December 31, take a shiny journey into nautical, holiday, and adventure lands – all along the beautiful Virginia Beach boardwalk. 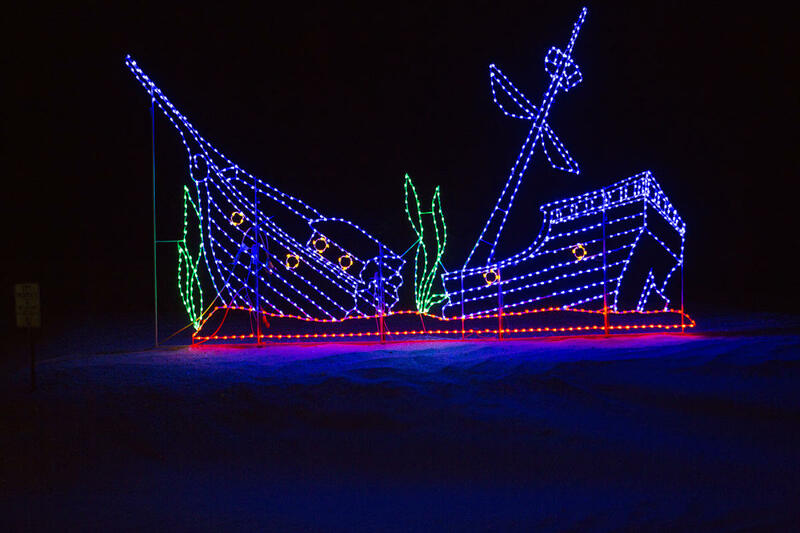 Festive fish, musical crabs, and hard-working elves – all in bright, colored lights against the clear night-time sky, are the stars of The BayPort Credit Union Holiday Lights Merry Mile. 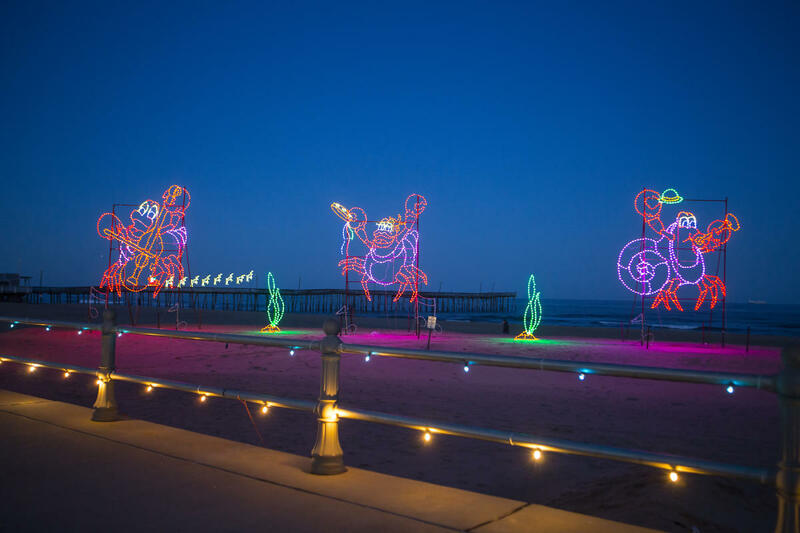 They are joined by Santa, elves, and a 40-foot tall Christmas tree erected on the beach and in the beautiful parks along the Virginia Beach boardwalk. 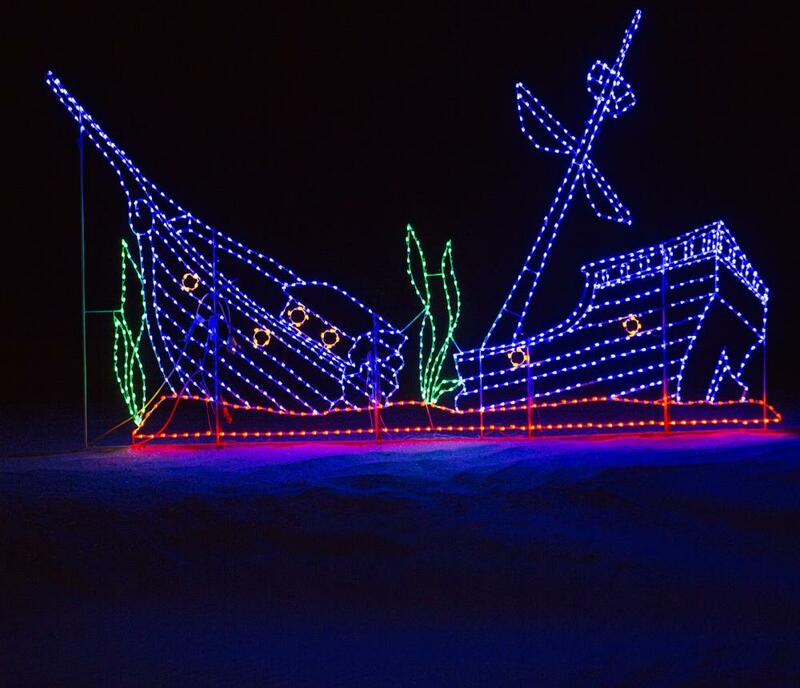 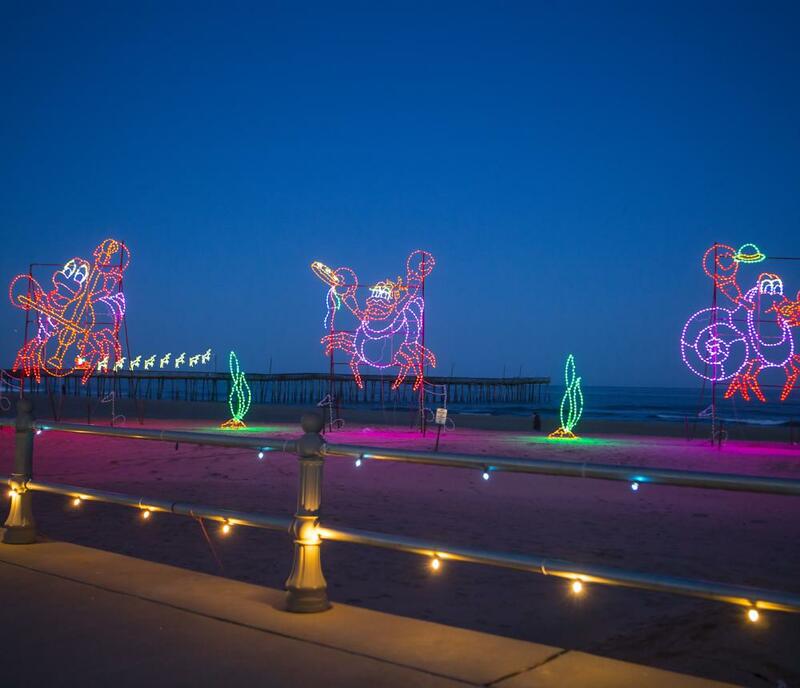 20,000 families a year make this unique light show a part of their holiday celebration! 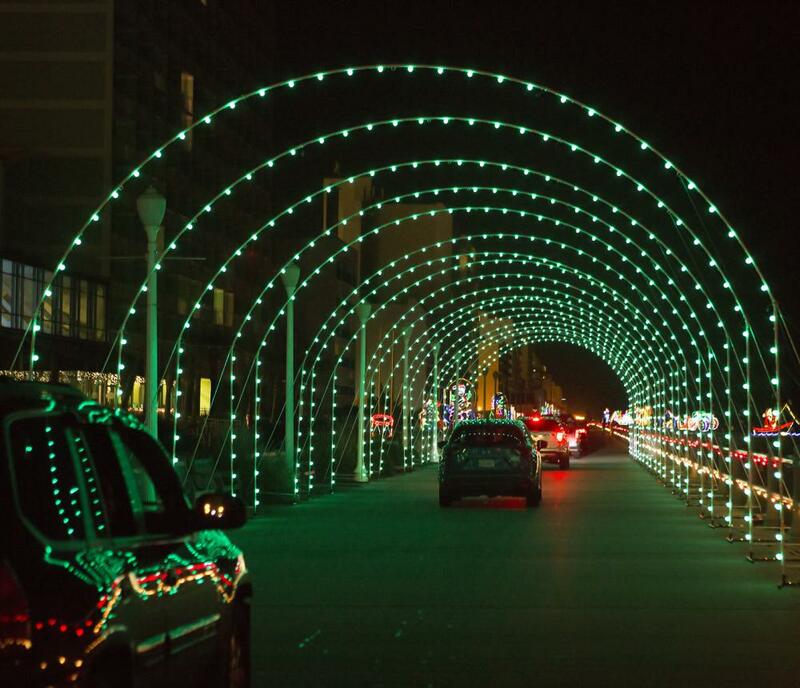 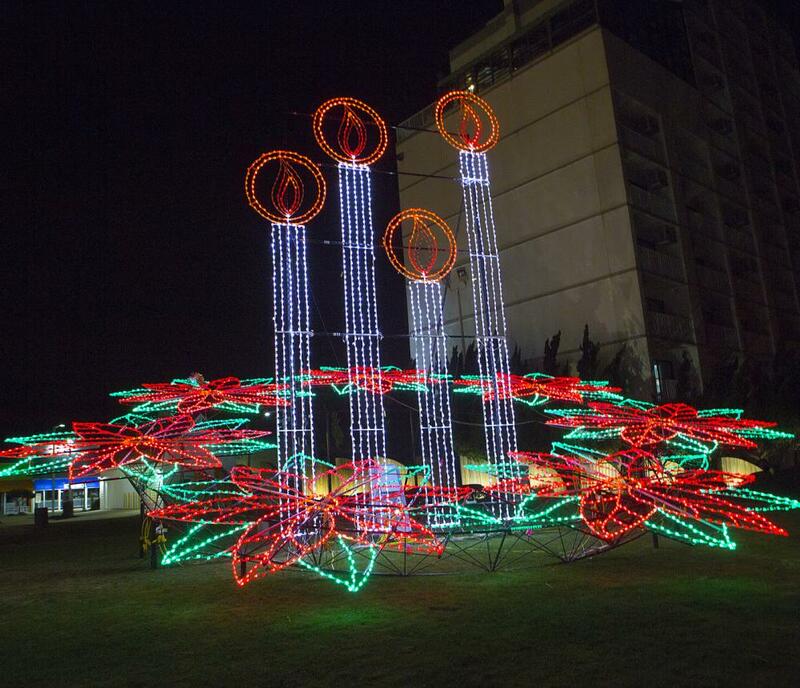 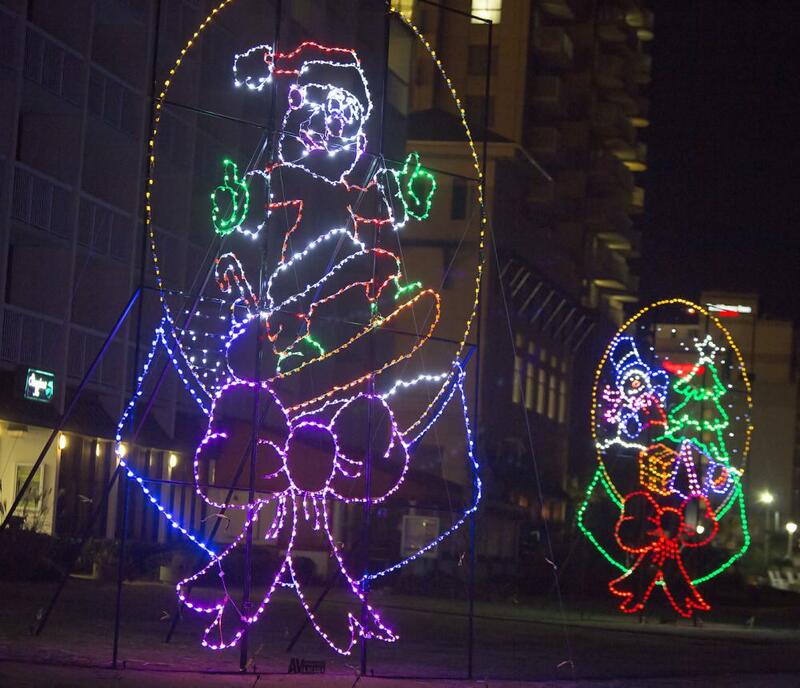 This “Fanta-Sea” of lights is sure to dazzle and amaze holiday travelers visiting Virginia Beach. 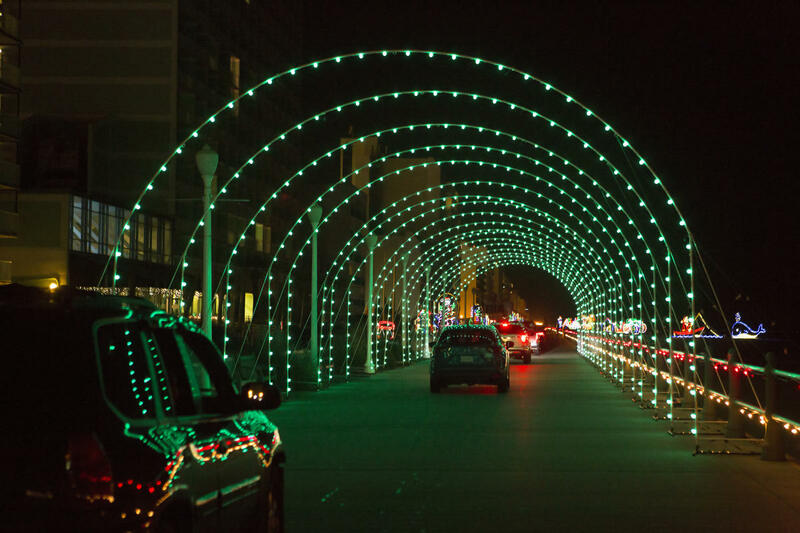 Drivers will be able to tune their car radio to a frequency to hear holiday music along the BayPort Credit Union Holiday Lights Merry Mile, making it easy to see AND hear why this event has been named one of the Southeast Tourism Society’s “Top 20 November Events” and the American Bus Association's "Top 100 Events in North America for 2011!" 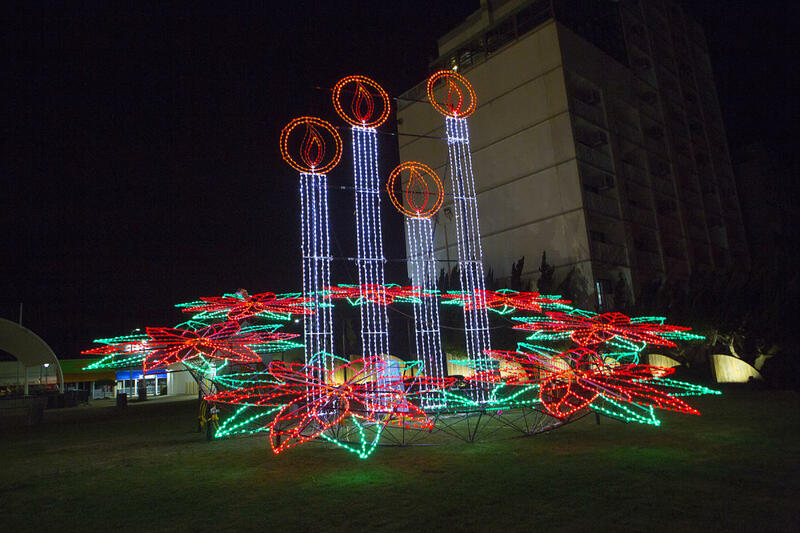 Admission prices will be announced in the fall.